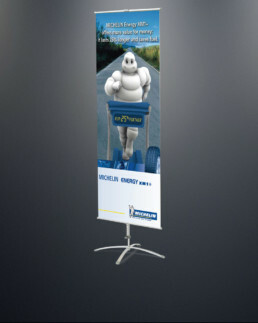 These multi-purpose stands can be used to display information or graphics both indoors and outdoors banner stand. 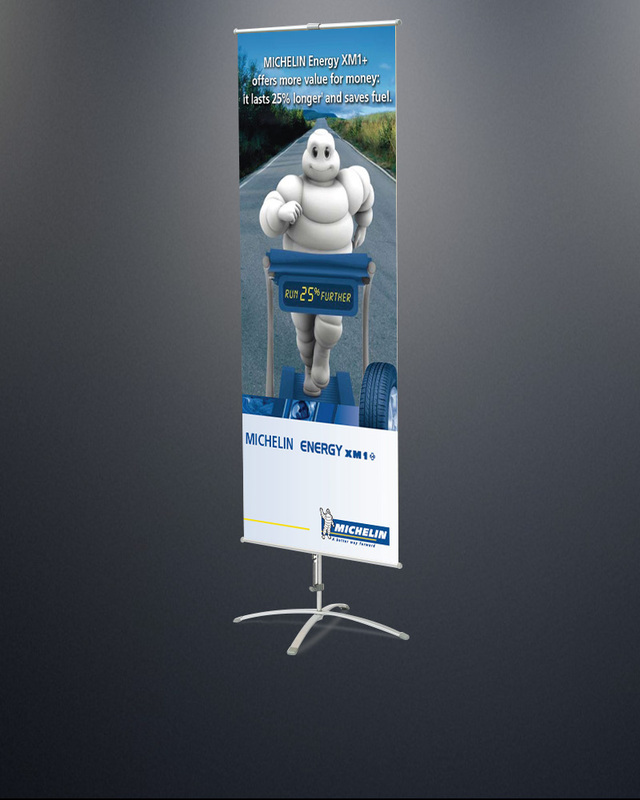 They’re commonly used to promote sales in a retail or storefront setting, menus for restaurants or general products and services—anything that attracts foot-traffic. Weather resistant materials and a sturdy base allow it to stay outside for extended periods of time, unlike other stands.